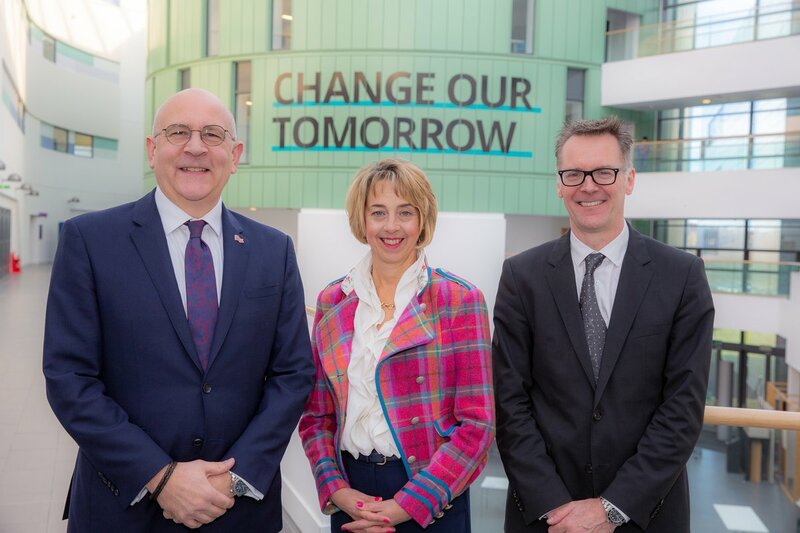 EIC CEO Stuart Broadley (Left) Elizabeth Gammie, head of Aberdeen Business School and David Wilson, director of Oil, Gas and Energy at ONE. A new programme is being launched by Robert Gordon University to accelerate the growth of supply chain firms in the energy sector. Fit4Energy is being developed with Opportunity North East (ONE) and the Energy Industries Council (EIC) to address a “gap” in scale-up training within the industry. 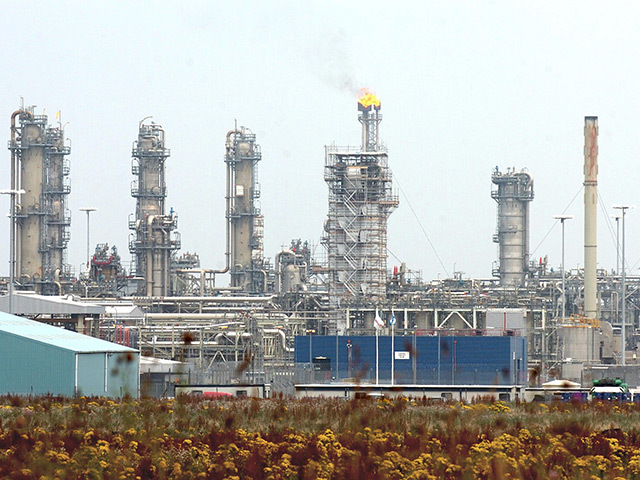 The scheme will begin in January next year and is targeted at supply chain firms within the oil and gas and wider energy sector, as well as larger companies to develop skills for growth. It will offer a series of 11 practical courses to help plan and implement growth, including trading overseas. Elizabeth Gammie, head of Aberdeen Business School at RGU, said: “RGU has a diverse range of specialist skills and very strong ties to the energy sector. We have developed a programme that draws upon our shared expertise so we can deliver something truly impactful. “Fit4Energy gives companies access to leading knowledge, strategic change and sectoral expertise, to support their ability to scale, innovate and internationalise. ONE has funded the programme in order to help anchor activity to the north-east of Scotland long-term. Meanwhile the EIC identified the “gap” in scale-up training through discussions with members. EIC chief executive Stuart Broadley said: “I was constantly inspired by the amazing stories that companies, large and small, would share about how they are surviving and thriving in spite of, or because of, the challenging and fast-changing energy market, and yet I was often equally struck by how few of those same businesses had the ready-to-go toolkit to be able to convert their strategies into fast and sustainable growth. Trevor Garlick, chair of ONE Oil, Gas & Energy, said: “Supporting business growth, anchoring employment and economic impact in the region, and developing the energy-related learning and training capabilities within North East Scotland’s two universities, college and commercial training community are strategic sector priorities for ONE.